Search engine optimised (SEO) copy can have a dramatic effect on the ranking of your website or blog in the search engine results. We specialise in writing well researched, informative web copy that not only reads well for a page viewer, but also features selected keywords and phrases that will help a website rank highly in search engines. We write with SEO and the reader in my mind, producing compelling, persuasive web content that not only readers love; it will keep the search engine algorithms happy too! Using key word research to pin point phrases that potential customers may be searching for online, our professional SEO copy writing includes these key words and phrases. 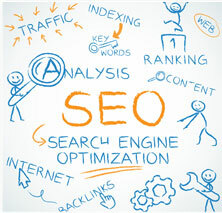 This helps to increase your website’s position in the search engines. 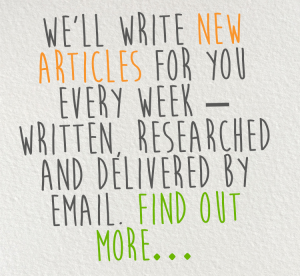 We have lots of experience in SEO copywriting for websites, blogs and online articles. If you would like professional, persuasive SEO copy writing to make your website appeal to visitors and search engines, we can help.